The April 2019 Best Realism Tattoos! RULES: Tattoos entered must be considered the best realism tattoo styles. You may upload multiple tattoos into the same competition, however each tattoo must be unique to the competition (meaning it hasn’t been entered into this competition before). Winning points will be awarded to you through your TA Profile and increase your standing on the 2019 Tattoo Artist of the Year. Tattoos entered must be original. WipeOutz™ Advanced Tattoo Towels are a revolutionary step in the right direction for the tattoo community! 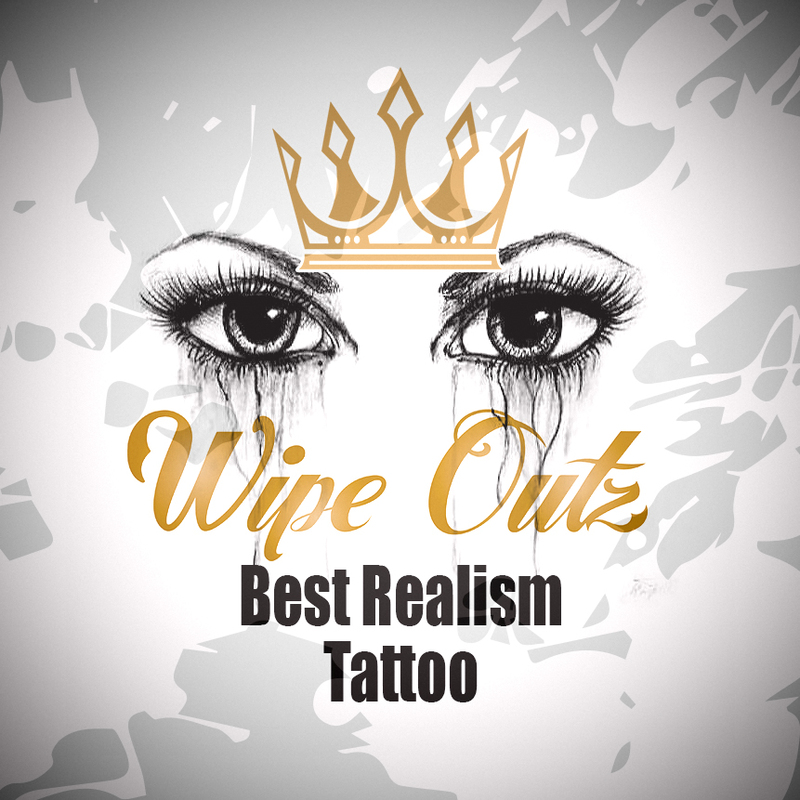 WipeOutz™ are the tattoo industry's first sterilized tattoo towels. They leave no residue and won’t clog your needles during your tattoo session. WipeOutz™ features special, interwoven biodegradable fibers, with a custom, textured, quilted design giving you the best ink absorption and a deep cleansing of the skin. 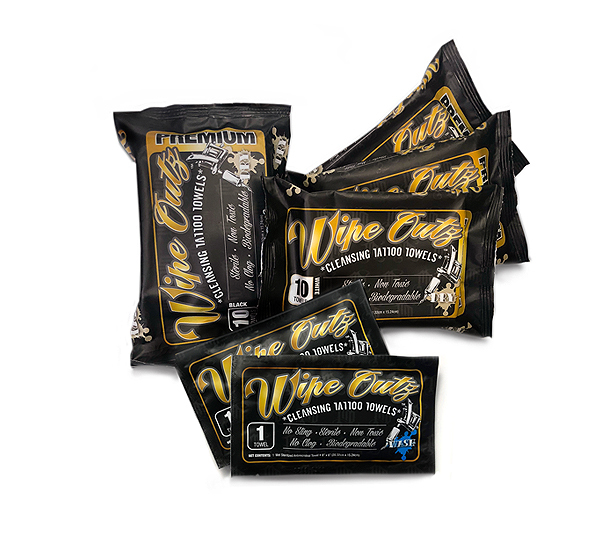 Our premium 10 Count packs are available in two color options: Black or White. Created by tattoo artists for artists and their clients!